New and expanding businesses aren’t the only ones who will benefit from the Birmingham Big City Plan. It is true that the Enterprise Zones will provide relief for businesses, and will create more working space for the propagating professional population, but the residents will also will have access to a number of public services. 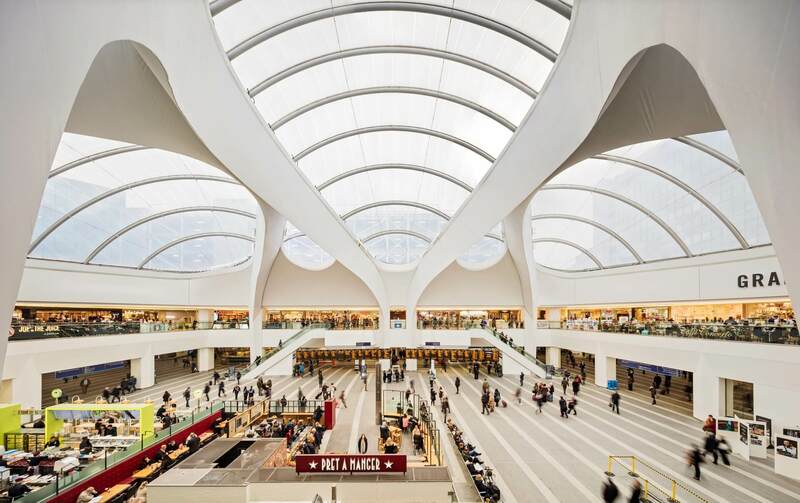 Birmingham are taking cues from other new cities, where public property development is seen as a way to express the city’s artistic side. 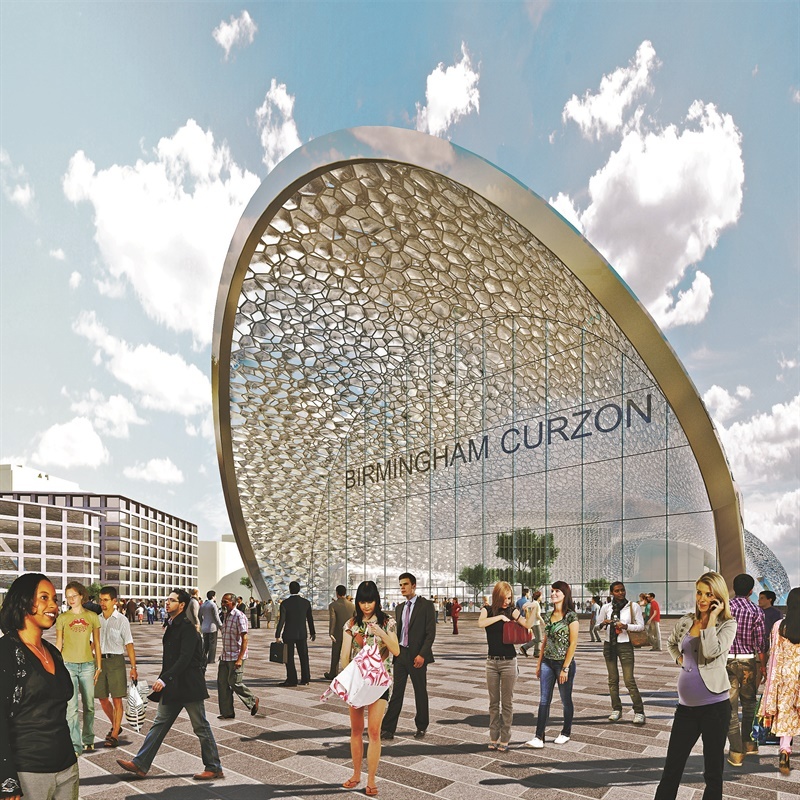 The actual Curzon Street terminal also is an architectural masterpiece which will be a welcoming site for visitors. 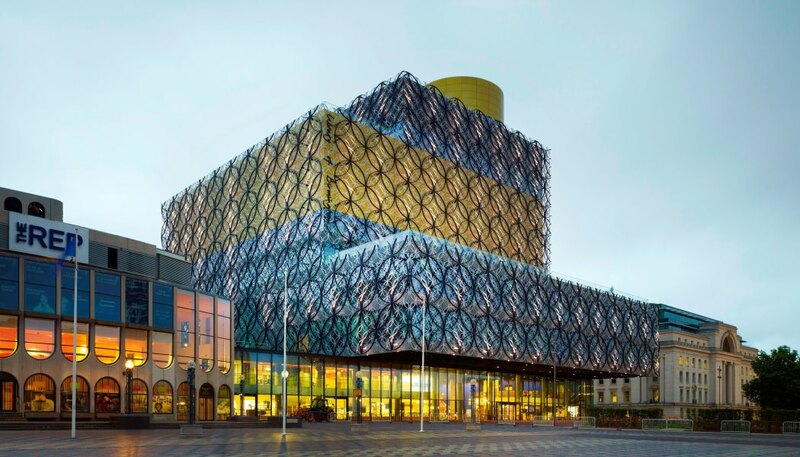 The new library was such a success, it it is now the most visited tourist attraction in the UK outside of London. 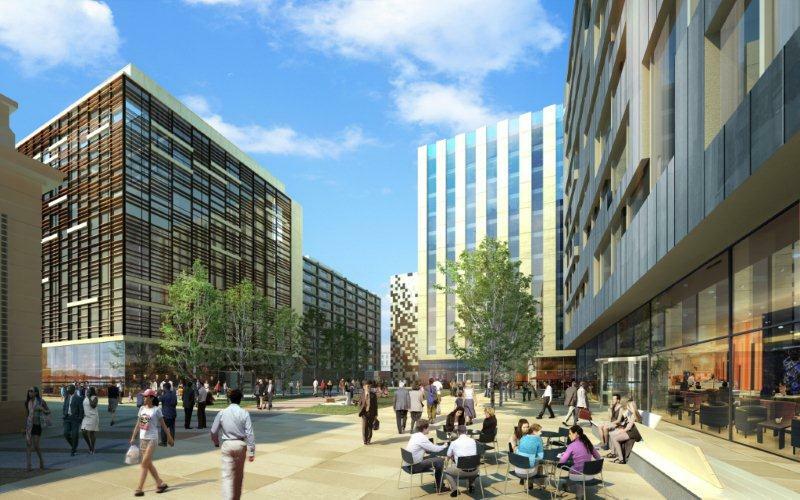 These are only a few of the major developments happening in Birmingham, and there are still plenty more to come. If you want to capitalise on the Birmingham Big City Plan, be sure to check out our residential developments on CrowdLords.